The Maitreya Chakra Toning and Healing Program is designed to assist you to shift and clear energy within your chakra system. 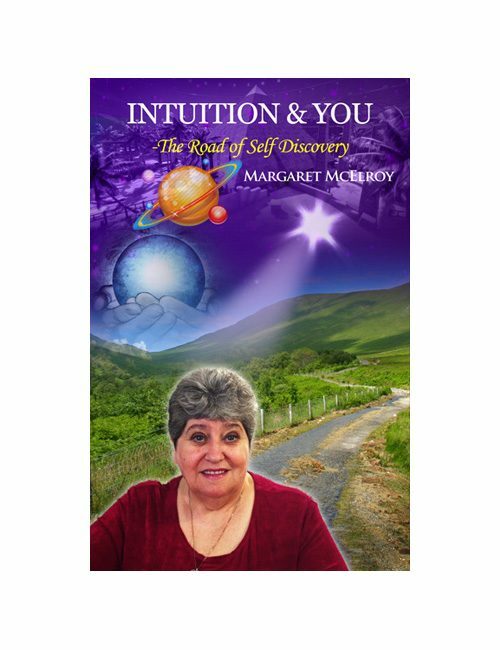 The tones contained in the Maitreya Chakra Toning and Healing Program are channeled by Maitreya, through his channel Margaret McElroy. This is an electronic downloadable product “ONLY”. It’s in mp3 format. 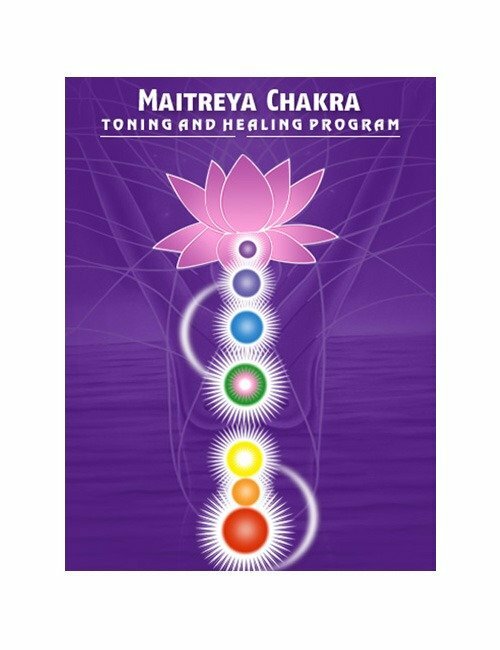 The Maitreya Chakra Toning and Healing Program is designed to assist you to shift and clear energy within your chakra system. During your life journey your chakra system can become cluttered with unused and unexpressed energy. A simple, but very common example would be NOT speaking your truth quietly and clearly to someone in your family, a boss, a friend or an acquaintance. This unexpressed energy remains stuck in your throat chakra and could lead to future health issues. 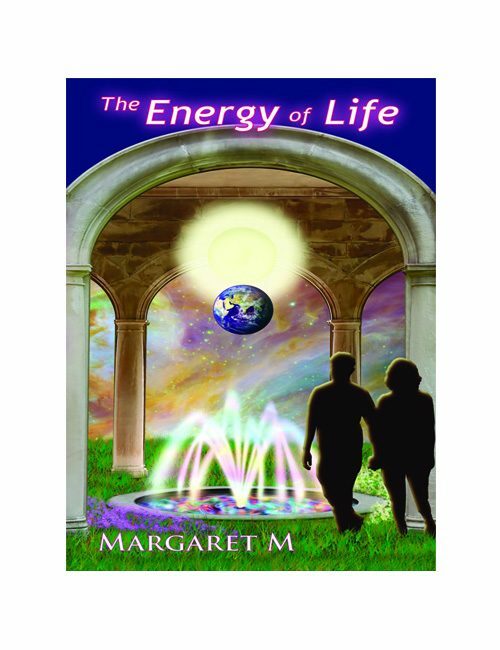 Each of these unique tones is designed to help you to shift and release this trapped energy. The clearer your chakras are, the healthier you will be and the clearer your chakras are, the more light you will draw into your being; the more intuitive you will become. 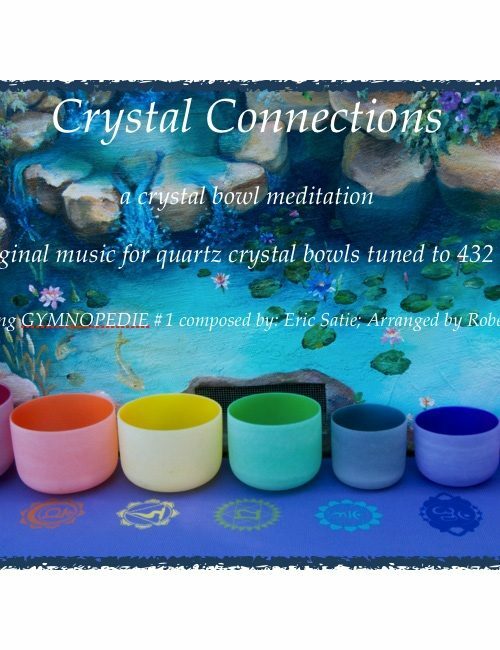 When using these tones, whether Track 2 or 3 for a complete Chakra experience, or one of the specific Chakra Tracks there are a variety of meditation techniques you can use. You could focus on an affirmation. 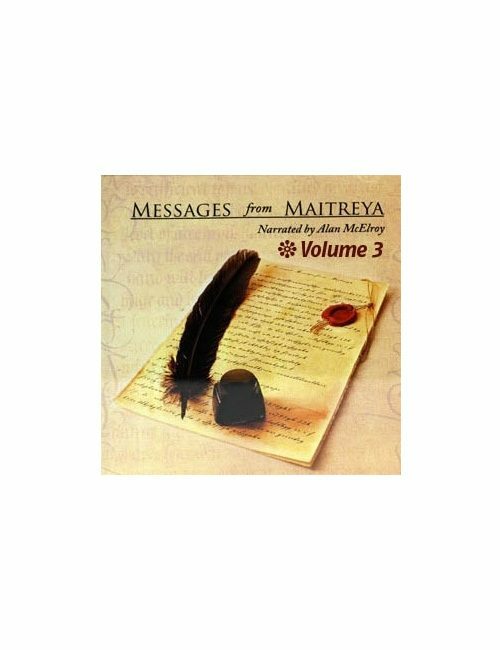 There are numerous affirmations related to specific intentions, such as Abundance or focused on a specific Chakra listed on the Maitreya.co website under the learning center tab. You could also focus on one of your own unique intentions related to a current or past life event. Whatever method you use, remember the main purpose of this system is the channeled energy of the tones and their interaction with your Chakra system.